UK Sports funding increased dramatically as a result of winning the 2012 Olympic bid. Much of this has been spent scouting exceptional youth talent and intensely developing them into potential Olympians. 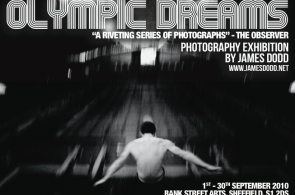 James Dodd’s Olympic Dreams exhibition will be at Bank Street Arts in Sheffield (32-40 Bank Street, S12DS) until 30th September 2010. 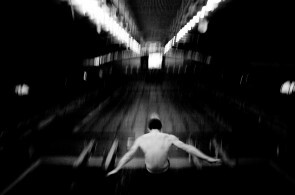 All photographs and content are owned by copyrighted to the originating photographer/author of the material unless otherwise stated.